Our owners workshops bring agency owners of small and medium sized marketing communication companies together to learn and discuss their most important challenges. Our focus is on best business practices in building and operating a better company. These workshops are like no other meeting you have attended. You will walk away with fresh ideas, feeling excited about your business’ possibilities and re-charged to take on the day to day challenges of running an agency. We cover topics you’ve always wanted to talk about — but didn’t know who you could trust or share this sort of thinking with. All roundtables are comprised of non-competing participants from all parts of the marketing communications industry—B2C and B2B ad agencies, graphic design, media, interactive and public relations firms. We don’t teach you how to create better advertising, build a better website or how to put together a public relations program. Our primary goal is helping you with your company structure, staffing, operating systems and financial success. Each session is two full days of meetings with your peers in a managed discussion about how to operate your company for maximum profit. We’ve always said that we help companies move up to the next level. That means we can help you grow bigger and/or grow your financial portfolio for a robust retirement. It is your goal. We help you get there. Many of our clients come from secondary markets. Yes, we have clients in San Francisco, Los Angeles, Chicago, New York City, Boston, Seattle, St. Louis, and Atlanta, and we have helped them grow and prosper too. But, the majority of AMR agencies are from small cities from Washington to Florida and Maine to California and everywhere in between. Eighty percent of them have fewer than fifty employees and many have 10 or 15. Roundtable attendance is limited to twelve agencies, and no more than 2 principals from any one agency. We do this to keep the communication open and give everyone a chance to discuss agenda topics and to get to know one another. 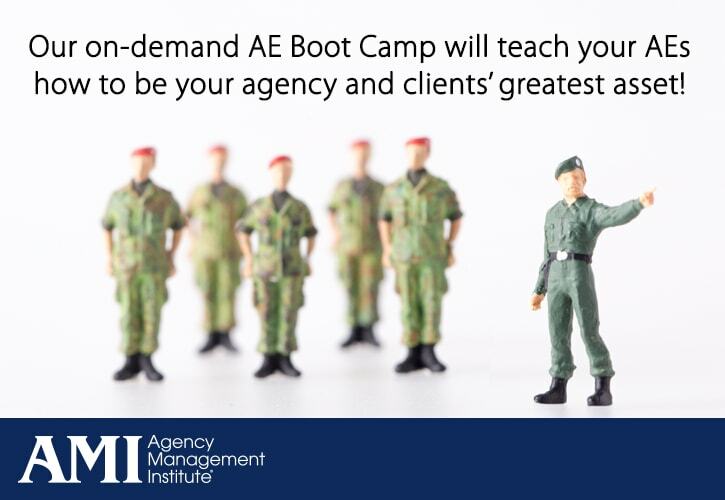 Secrets of Successful Agency Owners: This two day workshop is built just for agency owners. This roundtable style workshop can be especially valuable for agency principals who came up through the agency ranks and who would benefit from additional knowledge about how to build and operate a profitable agency. Principals only. No employees. No exceptions. 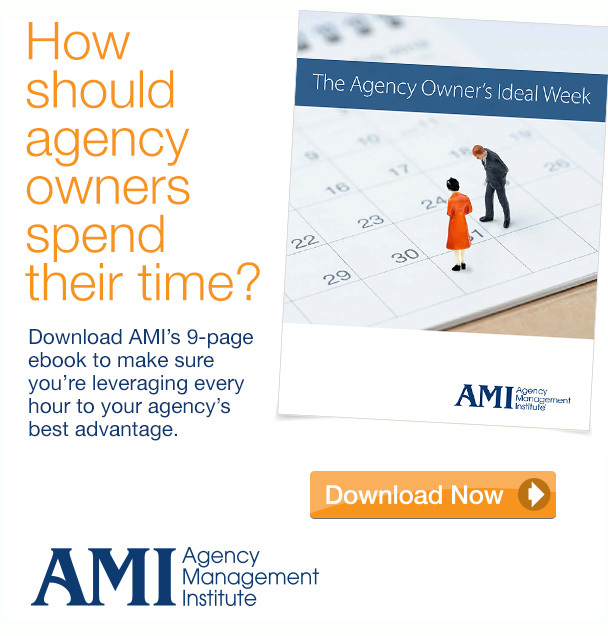 Two days focused on business best practices, leveraging your agency’s financial potential and succession planning 15 years before you need it. We also offer workshops that focus on specific disciplines inside your agency — social media, PR, and SEO/SEM. We also offer a workshop on one of the most critical aspects of owning a business — the money. How to make it, how to know if you’ve made enough on any given month and how to protect what you’ve earned. As an owner, you may want to attend some of these workshops with the staff member/s who is responsible for these vital aspects of your business.